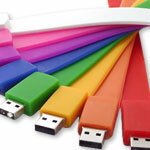 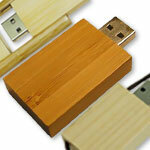 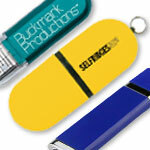 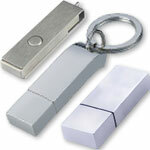 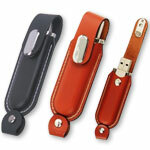 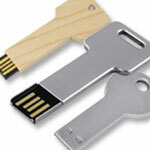 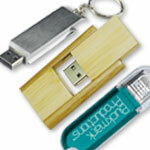 Promotional USB, printed or engraved with your company logo and text. 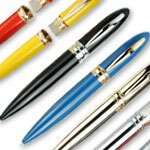 Click on one of the categories below or simply fill out the quote request form if you know what you need. 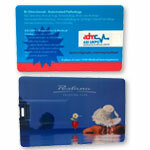 We can advise on the best method of printing or engraving for your artwork.